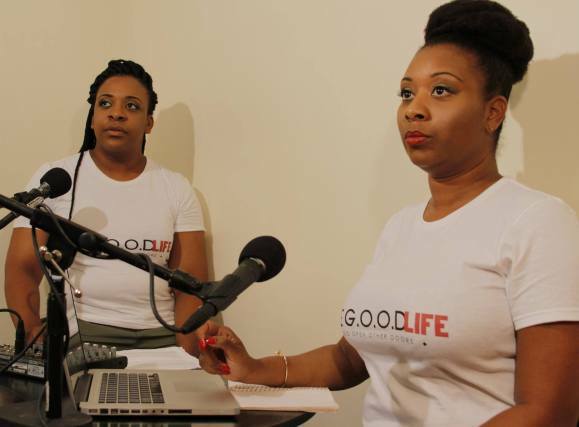 TNJ Creator and Editor-in-Chief, Tara Drinks, will appear on The G.O.O.DLife Online Radio Show tonight, August 19th from 8:00-9:00pm, EST. 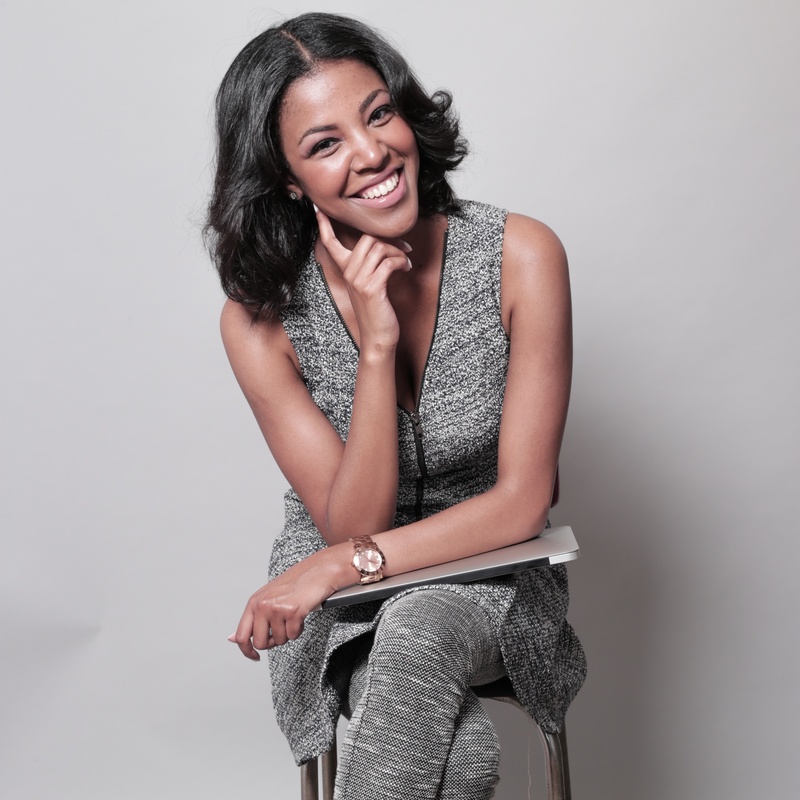 The G.O.O.DLife (Go Open Other Doors) Online Radio Show promotes a commitment to a lifestyle of resourcefulness, a lifestyle brand that celebrates the risk takers, innovators and go-getters. Ultimately, those who Go Open Other Doors for themselves and for others. As part of their live airing tonight, The G.O.O.DLife hosts Adiagha and Shea will launch their new G.O.O.DGirl and G.O.O.DGuy series. This inspiring, thought provoking and dynamic series will provide a platform for guests to share significant personal stories of how they have overcome adversities along their journey to achieving their idea of “success”. Tara Drinks, will be the first G.O.O.DGirl to be featured in this phenomenal series. Be sure to tune in to The G.O.O.DLife Radio Show tonight at 8:00pm Blog Talk Radio. You may also call in live (347)838-8917.